This year’s HHCC cricket tour centred around the beautiful New Forest, in Hampshire. The team was based in Bournemouth, renowned for its sandy beaches, offering the chance for various pre-match sporting activities, plenty of ice-cream or just a snooze in the Mediterranean temperatures. On Sunday 8th July, we celebrated the past, present and future with a festival of cricket. The day started with two junior matches, HHCC v LHCC (two age groups), which were fiercely contested right down to the final delivery. The Tour of 2017 will be remembered for various reasons – a 100% winning record against Lowestoft Town CC, Kirkley & Belton CC and Mellis CC, some great sessions of volley ball on the sandy beaches of Great Yarmouth and the outstanding accommodation offered by the stunning hotel, The Princess of the Sea. A truly memorable experience! 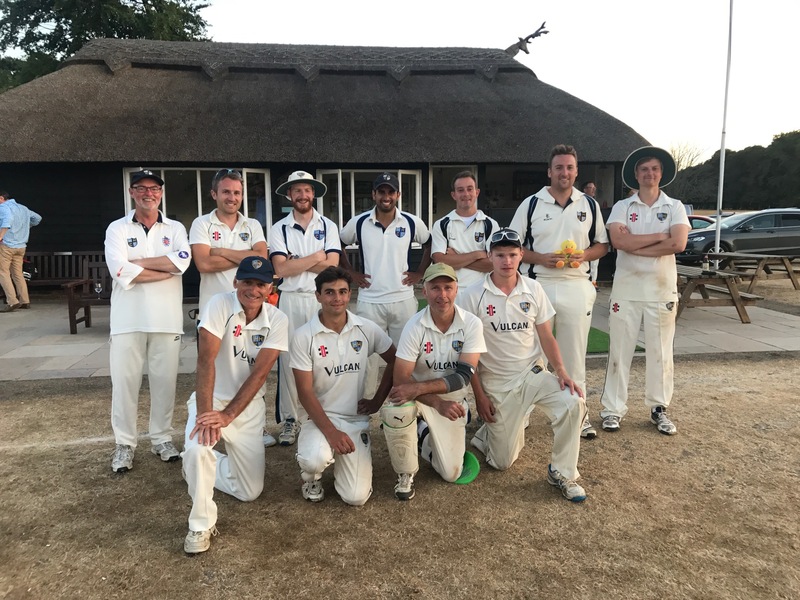 The weather just about held for the first two fixtures but the Great British summer returned for our last match at the beautiful Mellis CC – what a ground! A day’s cricket also remembered for the constant shouting from the groundsman not to run down an adjacent track which was under repair – “get off the wicket” became the chirp of the day! HHCC on Tour! After a few years off, it was decided we needed to get on the road and explore the various coastal corners of the UK. 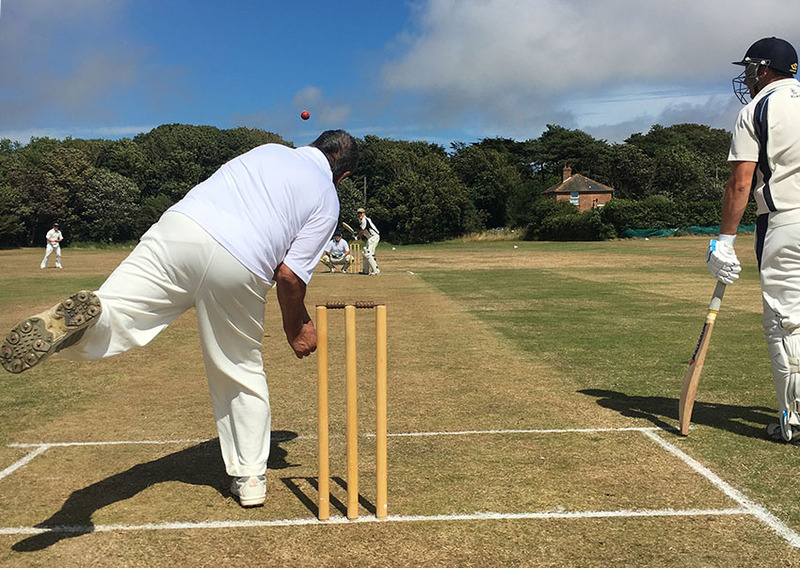 The opening fixture at Lydd CC, on the stunning Romney Marsh, kicked off a great tour of south Kent with fixtures at Stowting CC and Wingham CC on consecutive days. The sleepy Cinque Port town of Hythe was our base, offering the opportunity for players and supporters the chance to explore the wonderful Garden of England. Note to tour committee: Shingle beaches are NOT good for beach volley ball! 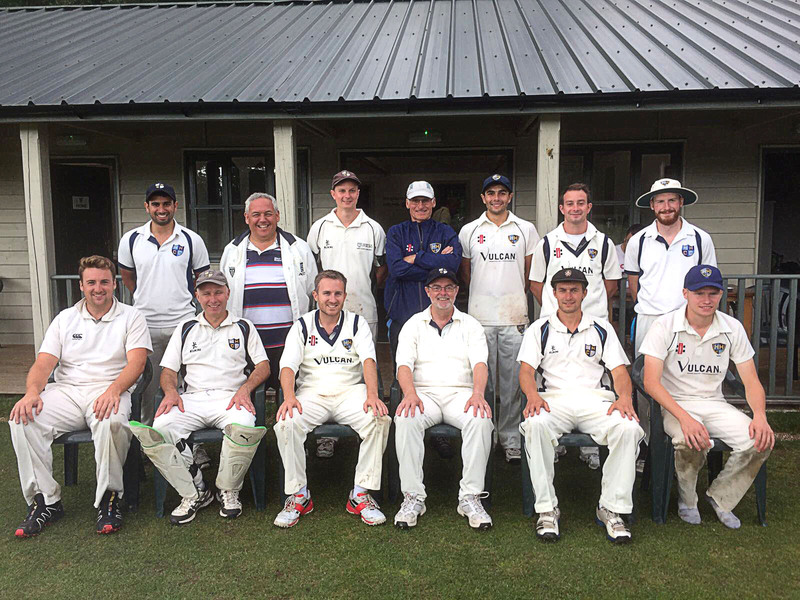 In 2017, we welcomed Lydd CC to The Heath on their tour of west Essex. HHCC has been part of village life for over a hundred years. 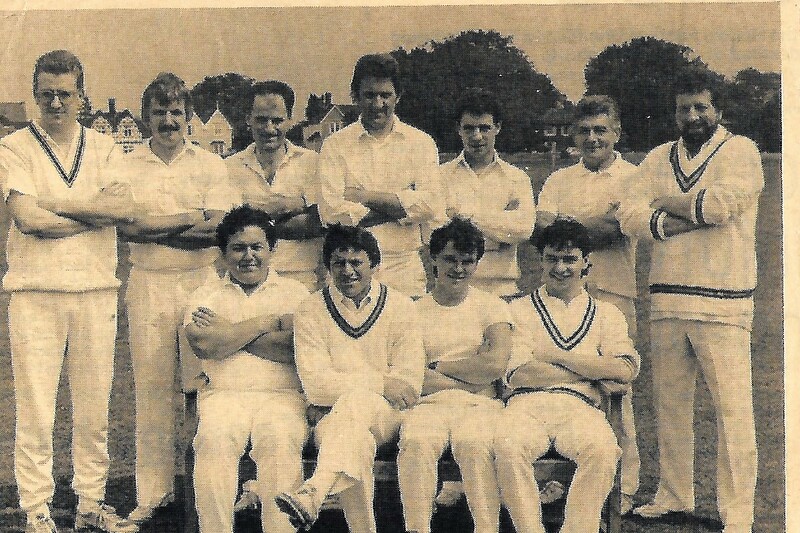 With the ground is situated in the heart of the community, players of all ages and abilities have enjoyed playing for and being involved with our local cricket club.